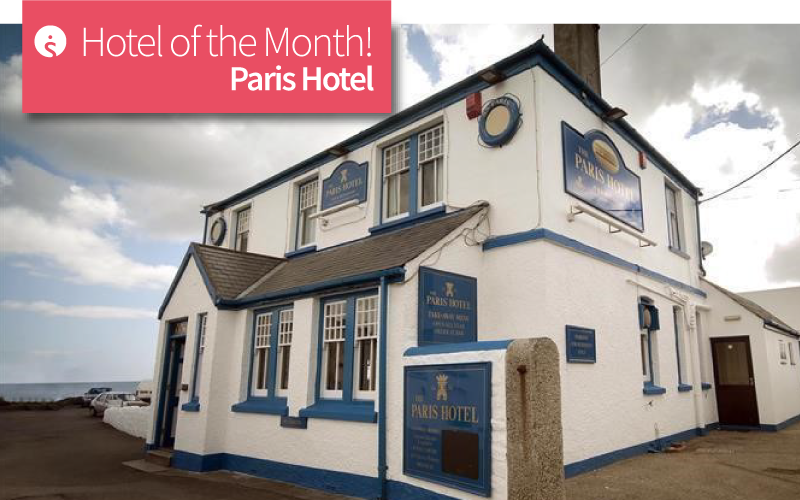 Explore The Lizard Peninsula with a stay at Paris Hotel! 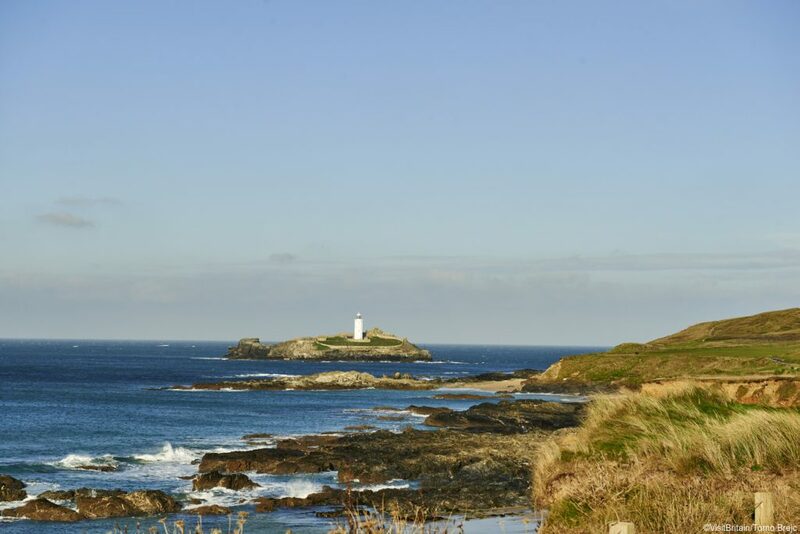 Beautiful beaches, Atlantic coves and great coastal walks. The Cornish pasty, clotted cream and Yarn cheese. Cornwall has so many attractions from the land, the sea and the plate! No wonder the county continues to be a UK hotspot! The Lizard Peninsula is a great place to explore. It’s a beautiful setting any time of the year and has inspired many writers and artists. The rocks and cliffs of the coastline provide shelter to picturesque fishing villages and small cottages. Visitors will also see some exceptional plants and wildflowers along the many pathways. 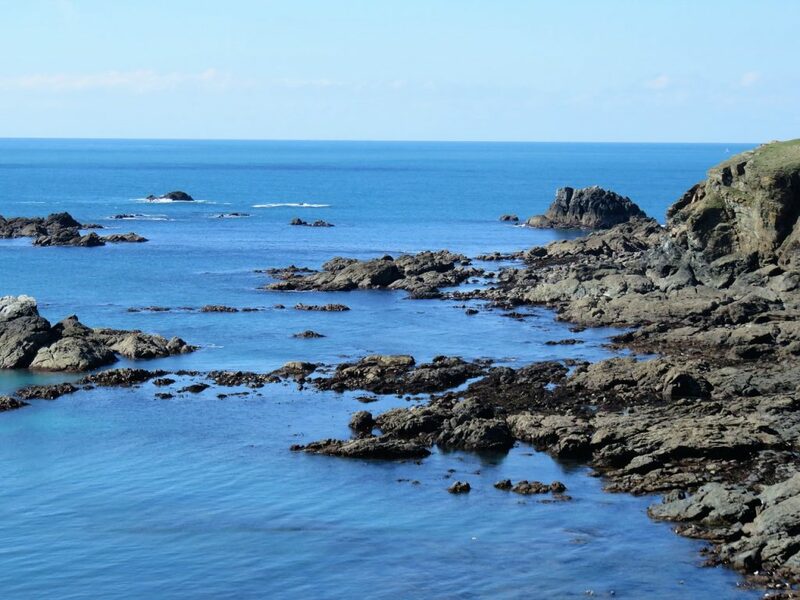 Designated an Area of Outstanding Natural Beauty, the Lizard Peninsula is an ideal location for quality leisure time. Things to see at The Lizard! With plenty of villages to visit, food to enjoy and scenery to marvel at you will not be bored! Plus it’s a great area for history lovers as well as nature fans. Kynance Cove boasts fantastic views of the beach and its inviting white sands. If the sun is shining, you’ll get to admire the turquoise waters of the Atlantic. Alternatively, walk along the harbour walls at Mullion Cove which is surrounded by tall stacks of black volcanic rock. St. Winwaloe Church, also known as the Church of Storms, is located on the beach at Gunwalloe Church Cove. It dates back to the 13th century. The Lizard Lighthouse is a great day out for fans of maritime history. Find out about the lighthouse’s past and make the climb to the top! You’ll be rewarded with fantastic views! 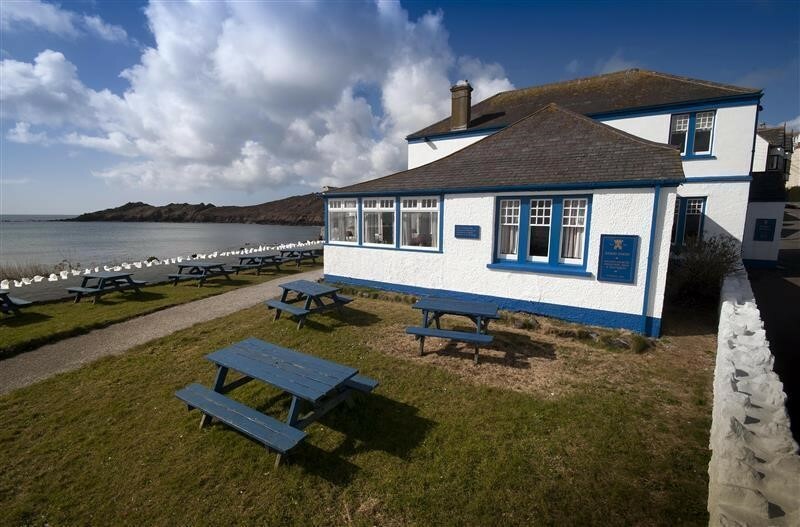 To learn about the historical advances made in transatlantic radio communication, a visit to the Marconi Centre at Poldhu Cove should definitely make the must do list! Trying local produce at The Lizard! A pasty is the national food of Cornwall and so there’s no way you can visit without trying one! Visit Ann’s for a famous pasty and fabulous view. For something a bit sweeter, head to Roskilly’s farm to see the process of ice cream and fudge being made. If you’d like to catch your own dinner, there’s also plenty of sea fishing trips available! In the peaceful fishing village of Coverack, Paris Hotel offers a warm welcome and a comfortable stay in boutique style bedrooms with fantastic sea views. The guest rooms include a flat screen TV, tea and coffee making facilities and en-suite shower rooms with complimentary toiletries. Private parking and free WiFi is also available. 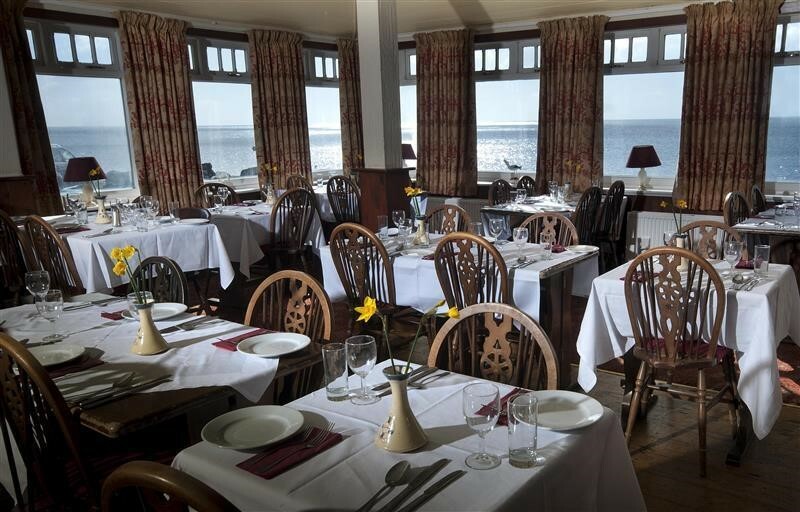 Enjoy a dining at the Oceanview Restaurant which serves a varied menu of traditional English favourites to gourmet dishes of fresh local seafood and meats. Vegetarian options are available too. If you need an added incentive, Paris Hotel is offering a reduce rate on bookings up to 20 December 2018. Don’t worry if you can’t escape to Cornwall before Christmas, the friendly hotel has special rates available in 2019, with reduced rates until March 2019. If you’d like to find out more on Paris Hotel and the room types available, head over to the Infotel website where you can preview availability, special offers or get in touch with our team today to submit your enquiry!